One thing that seems to be very popular at the moment, is the 30-day beach body challenge. You generally see them start making an appearance and trending on social media as the days start to get longer, and most of us get our summer holidays booked in. 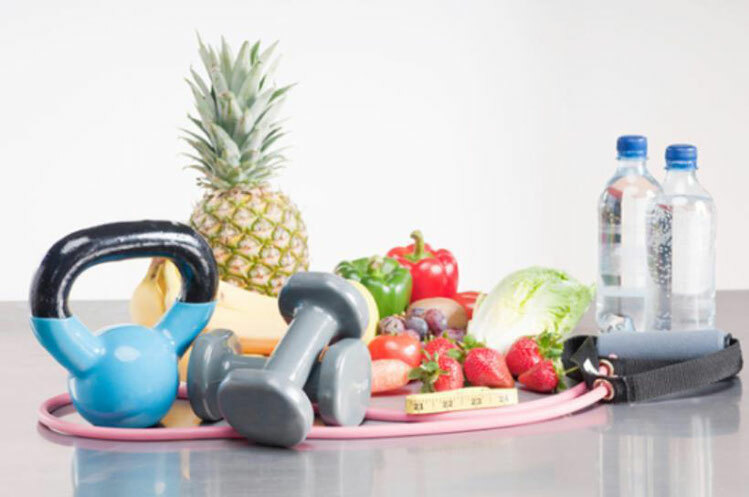 There is no shortage of 30-day challenges and they can focus on increasing exercise, changing diets, cleanses, detox, and many other variations. The problem is, how do we know if they actually work? And, do we even know anyone who’s ever made it through one? We’ve put together a small litmus test that will enable you to try and figure out if the challenge you’ve come across is likely to work, or if it’s going to leave you tired and frustrated before you make it through. Does it focus on making a lifestyle change? What we mean is, is it something that can be maintained for a long period of time? Many challenges force you to gradually increase your workouts until it’s just not realistic anymore, or maybe they tell you to avoid complete food groups such as meat/carbs/fats/sugars etc. The idea that within 30 days you can go from eating everything to missing out key foods in your diet, or that you can go from no exercise to doing 10,000 sit-ups within 30 days, are just not realistic. 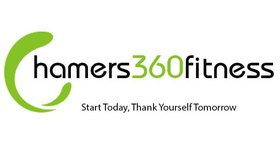 Don’t get us wrong, if the aim of the challenge is to give you a little boost from a beginner platform, then that’s not too bad, or if the challenge entails how you can maintain your results upon completion, then it may be a winner, but it’s something for you to bear in mind when faced with your next 30-day challenge. Is there something being sold? Look into the business, person, or brand that has created this challenge. Do a little research about its origins and uncover whether this could be a marketing ploy that acts as a soft-sell. An example could be challenges that require you to join a subscription, or one that requires you to purchase a long list of supplements in order to make it through. Sometimes it’s not even that obvious, for example a company that owns a meat alternative product, might put together a nutrition plan that involves avoiding red meat. They may even have “facts” and statistics from in-house studies to back up their claims. In an industry where everyone is vying for attention from fitness customers, and where there is so much disinformation, it can save you unnecessary struggle, and costs, to keep your wits about you. An often overlooked factor when considering a challenge is understanding the credentials of the person who created it. Similar to before, dig into the information around the person, business, or brand that put together the challenge, except this time, try and work out if they’re actually qualified to talk about the topic that they’re writing about. All too often you’ll discover that the “challenge” they are proposing, has been taken from somewhere else on the web and they don’t actually know, or have any knowledge of, whether the plan would generate any benefits. And as we mentioned before, does the entity that put the challenge together have the skills to help you continue on your new-found journey? So to conclude on this blog post around 30-day challenges, yes they can work, but you need to ask yourself questions beforehand to ensure your time isn’t wasted. Because, after all, who would put themselves through such a strict and demanding regimen, without knowing if it will help them in any way. We think that with correct guidance, support and proper planning, a 30-day challenge can be an effective way to get the fitness boost you could need. Incorporate this new regimen alongside your Personal Training sessions, Boot Camps, or Circuit Training Classes, and you'll be beach-ready in no time at all.